Beyond Energy, Challenge Your Energetic Reality. Is it possible to go beyond energy? 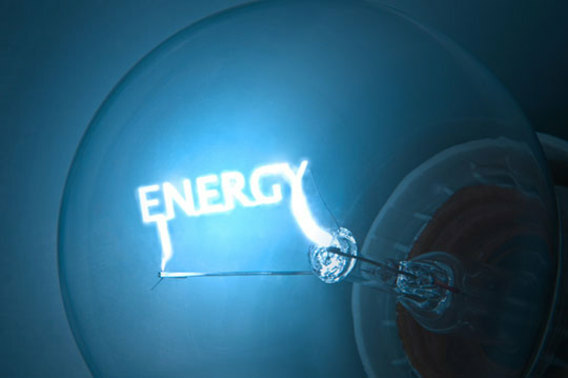 Have you ever wondered what is really energy? I had a very limited awareness about energy. I used to underestimate its real power. I never even considered the chance to go beyond energy existed at all. Until I had my lucky brake. even though I couldn't understand. Until Heaven helped me again. "Concerning matter, we have been all wrong. 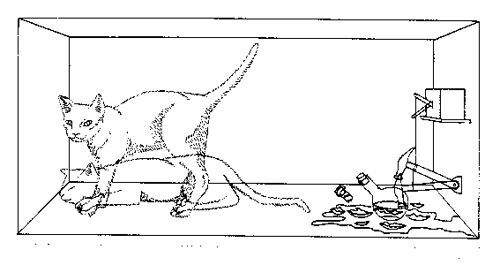 as to be perceptible to the senses. Then and there, Einstein's words gave me another lucky break...a quantum leap of awareness. Then and there, my mind opened. Was I somehow starting to unconsciously go beyond energy? 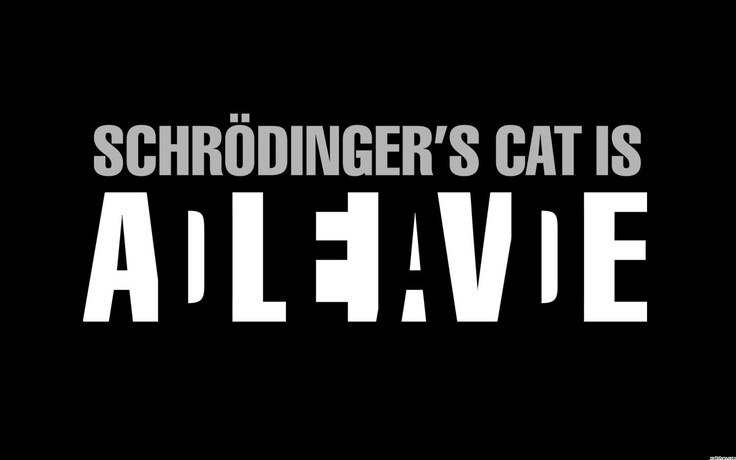 Theory of relativity opened the door to a whole universe of possibilities. Energy was not what I believed. 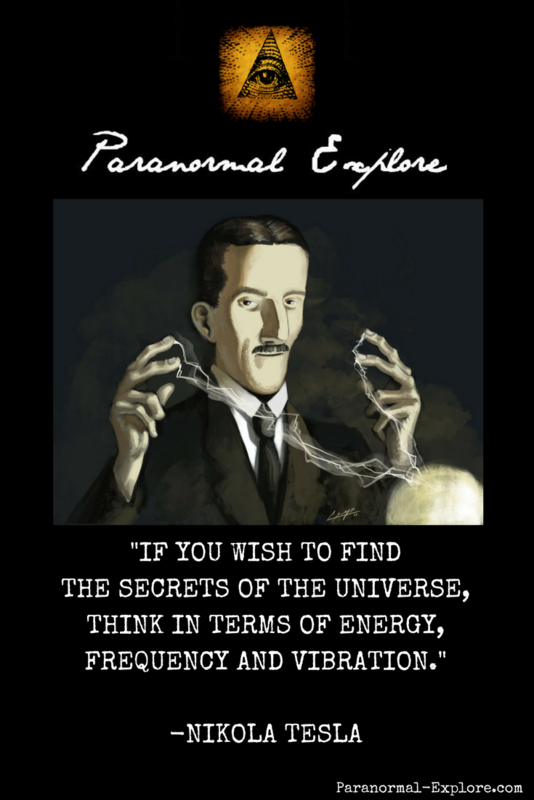 Energy had more secrets to be discovered. So Providence came to my aid one more time. And I had the first conscious chance to go beyond energy. On my quest to unravel the mystery of energy I found some interesting things. How energy and matter relate. 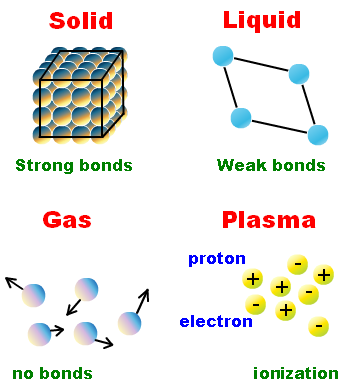 energy behaviors that result in matter structures. Here we can see the role and effect of energy on matter transformation. Here I was starting to have a deeper understanding of energy. I realized that the relationship between matter and energy was not really a relationship. 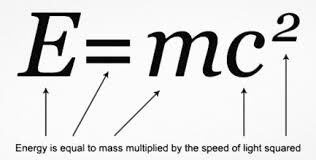 Matter/Energy is a unit...a continuum, just like Einstein's space/time continuum. I learned that on a continuum one can not alter one of its elements without affecting the other. This way it made all more sense about energy affecting and manipulating matter. 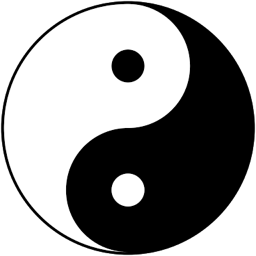 What I found revealing was that this realization helped me see with new eyes the Chinese yin yang. I had never considered it as a continuum! This made me put my attention on traditional Chinese medicine, where life and death depended not only on yin yang balance but also on chi (Chinese term for life force) flowing through the body. 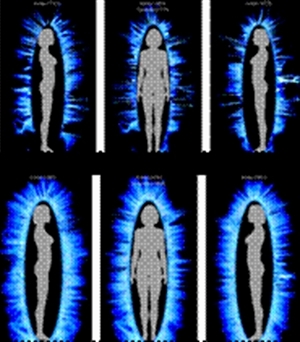 Body's energy field related to chi or life force. We are not just crude matter. 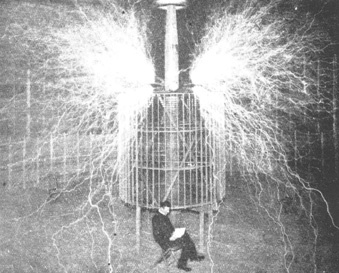 Energy was not just plain and simple energy. Energy was not what I thought. 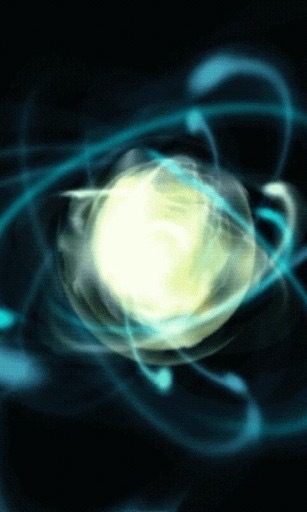 Energy was starting to reveal itself as something else. about the existence of a universal energy related to life for many ages. However the basic task of natural science consisted in making this energy usable. This is the sole difference between my work and all preceding knowledge." 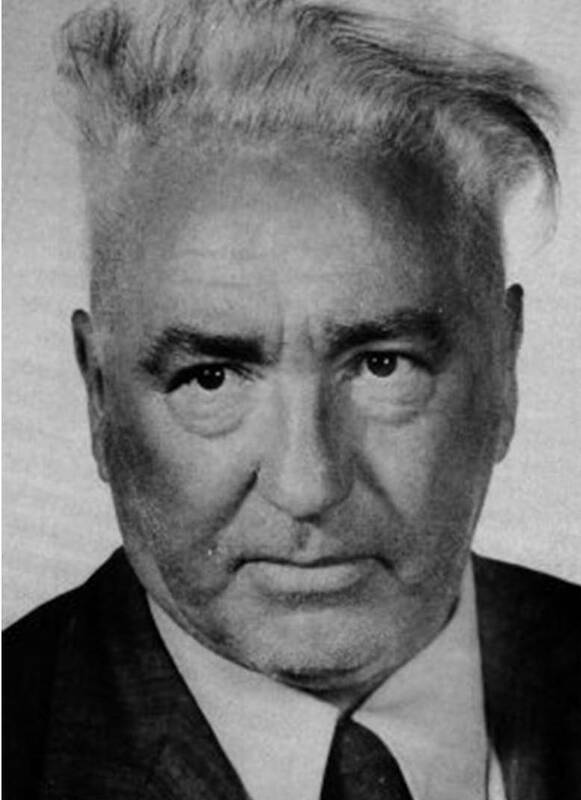 Wilhelm Reich, 1956, in a letter. 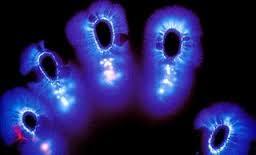 And affect human's energy field and body. With Orgone energy human's energy field and life force gets stronger. 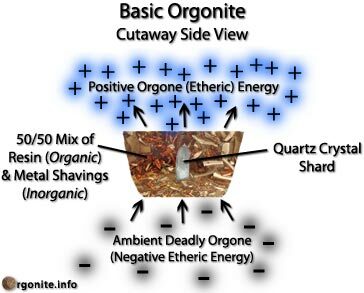 Without Orgone energy human's energy field and life force gets weaker. Chinese strong chi (life force)promotes health. Chinese weak chi (life force) promotes sickness and/or death. These creatures get a stronger energy field and more alive through sucking the life force contained on the victims blood. 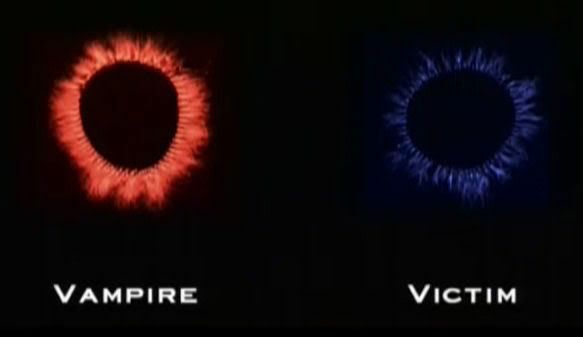 The victim loses energy (life force). Little by little it was all starting to make sense. I was starting to realize something powerful. A new continuum...the energy/life continuum! I could never manipulate energy without altering life. I could never change my life without altering energy. What if Energy had more secrets to be discovered? What if there was some other unknown element besides quantity and quality? I was on the verge of discovering a more profound continuum. How did I start on my new path toward a new understanding of energy? Once again Mr. Einstein gave me a clue. Einstein guided my attention towards a new direction. He introduced me to a great mind. Considered by many the man who invented the 20th century. He developed very advanced technology for his time. 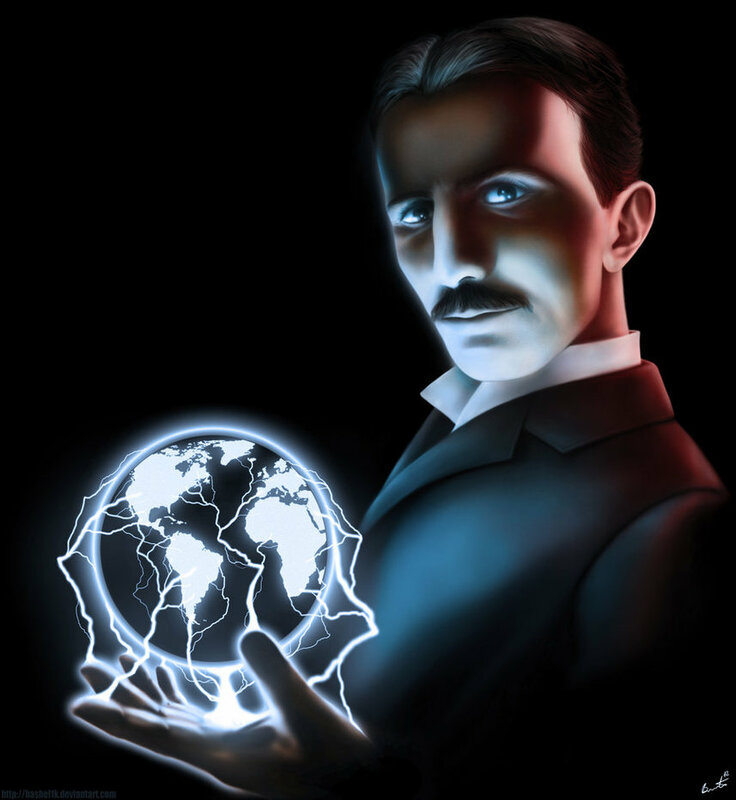 Mr. Tesla tried to unravel the secrets of electromagnetic forces. 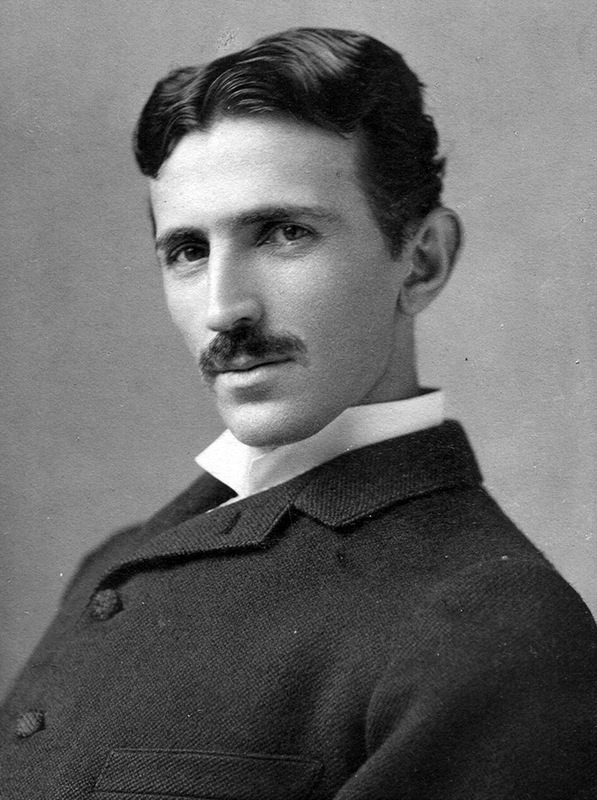 This great mind worked all his life trying to help the world learn to harness free energy. 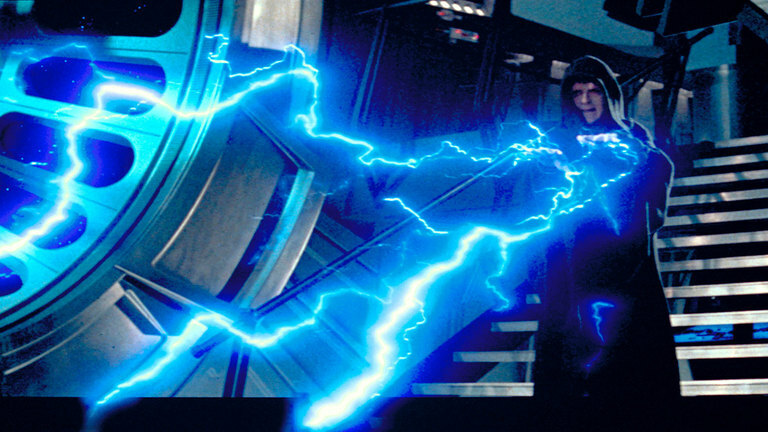 Only a master could harness such power and be relaxed about it. He could go beyond energy. 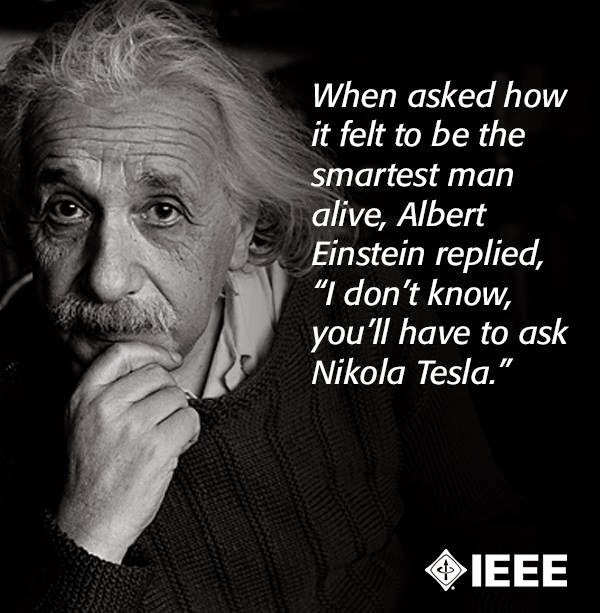 He even said wanting to create before dying a device that could be used using only the energy from around. Just as Einstein, Tesla guided my attention in a whole new direction. And that it is indeed possible to harness its power to levels I hadn't expected before. 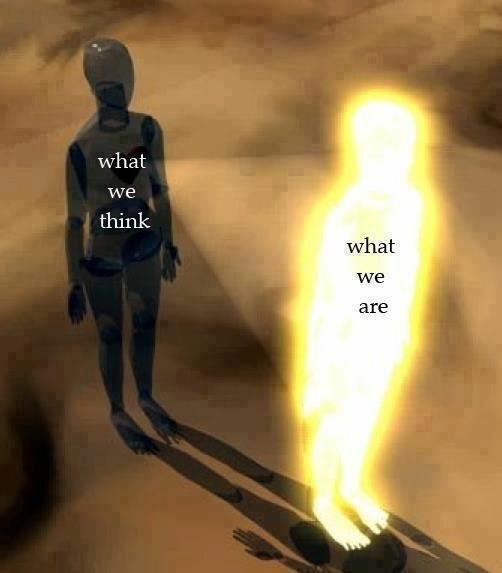 We are all light beings." 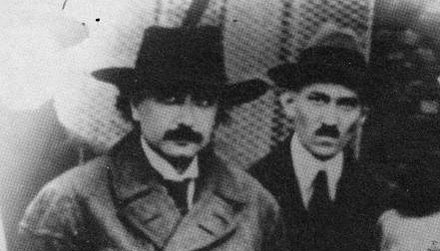 Without a doubt Einstein and Tesla taught me to think different about the universe. And by happy chance, I have had enough energy to pay attention. Since I have wanted all my life to understand the universe I couldn't help but remember a film that changed my life. Because it reveals one of the greatest secrets of the Universe, providing we have enough energy to grasp it. 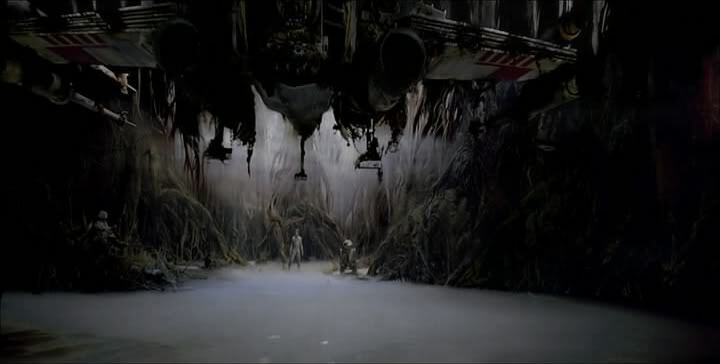 It may sound exaggerated, but the famous film The Empire Strikes Back shifted my perception of reality on this subject. Do you remember the Force? 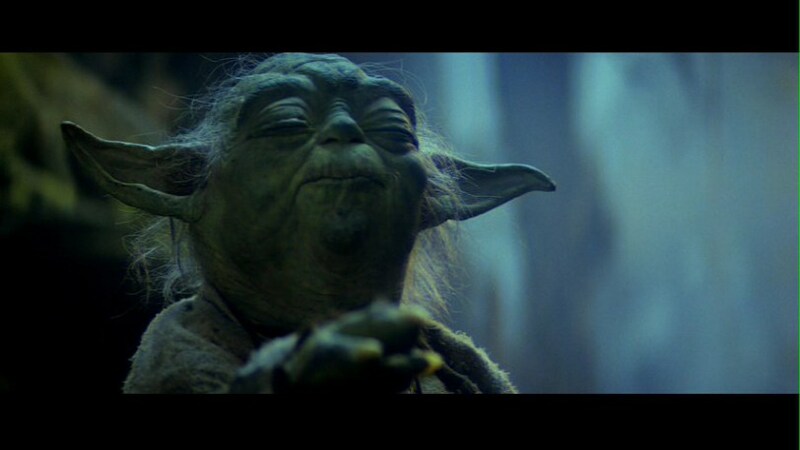 Do you remember Master Yoda? What about Luke Skywalker and the legendary Jedi Knights? "Size matters not. Look at me. Life creates it, makes it grow. Its energy surrounds us and binds us. Luminous beings we are...not this crude matter. here, between you, me, the tree, the rock, everywhere, yes. Even between the land and the ship." 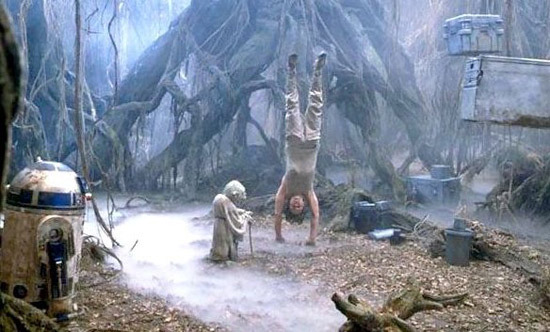 On Luke's mythological training to become a Jedi Knight. Luke Skywalker learning to harness, control and command the Force. The manipulation and balance of the Force, where everything (the balance in the universe) depended on it. It was the legendary battle between light and darkness. So what does this legendary saga has taught me? What Reality do you align? Where awareness has the last word. 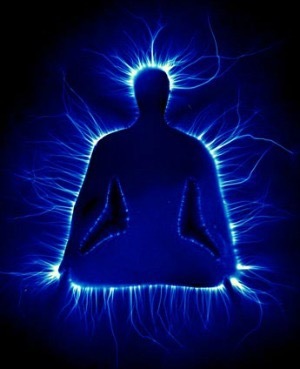 In proportion to awareness of energy...energy can be manipulated...matter adapts...Reality aligns. In proportion to awareness evolvement...energy can be manipulated...matter adapts...Reality aligns. So when we talk about the mystery of energy (and the mastery of going beyond energy), we are really approaching the secrets underlying consciousness and awareness. I am grateful for the gift of awareness. I am thankful for the gift of energy. Without them I never would have had the opportunity to see this far, and have the chance to have the chance to answer the question: What is really energy? What is really going beyond energy? I see energy as something ALIVE...AWARE. 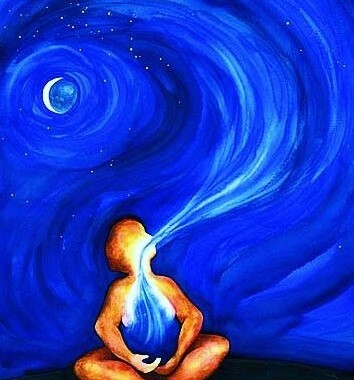 Energy is our ultimate ally...waiting to fulfill the command of awareness. Like the magicians, who command the forces of the universe to accomplish miraculous feats. After all, what does master magicians manipulate? 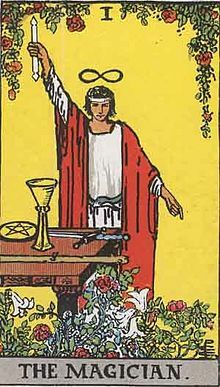 Magicians TRANSFORM according to their WILL. Magicians can face off evil curses. Magicians can go beyond energy. Every energy level has the potential to be a prison. 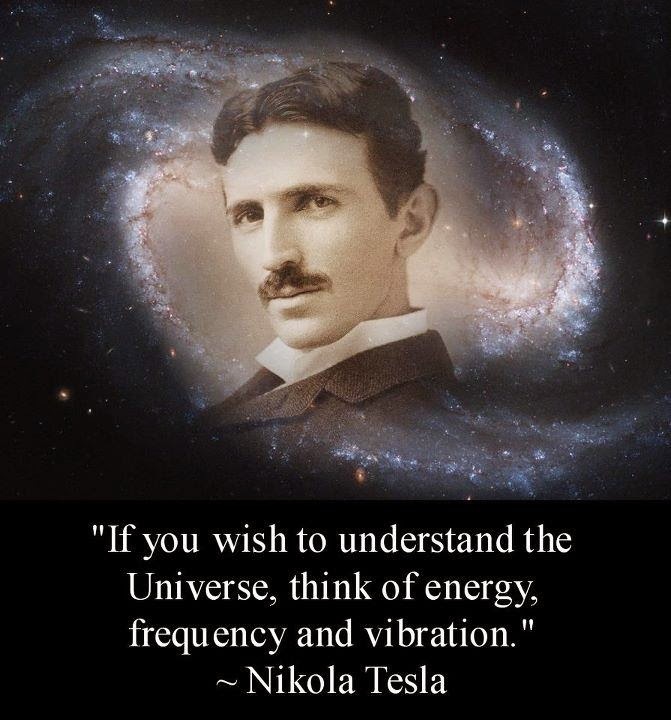 An energy level equals a corresponding frequency level. 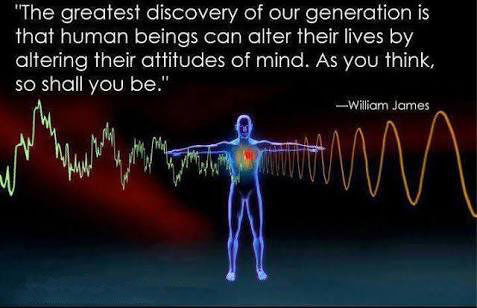 This way, frequencies are a prison. Awareness can escape certain realities changing their respective bands of frequency. Awareness can align and perceive (and explore) certain realities adjusting their respective frequencies. Magicians CHANGE REALITIES through handling energy (CHANGING FREQUENCIES and VIBRATIONS) in accord to their INTENTION. You are a magician (master of energy) if you go beyond energy. You are a magician (master of awareness) when you manipulate matter and align realities according to your attention. Energy can be manipulated in proportion to awareness manipulation. 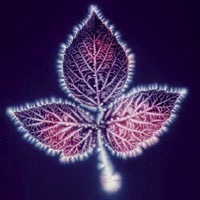 Awareness can be manipulated in proportion to energy manipulation.